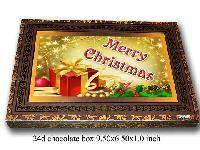 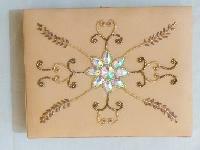 We are offering decorative christmas boxes make beaded work on fabric, cloths, velvet, silk which product customization any color, size, design your requirment. 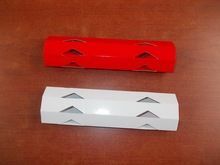 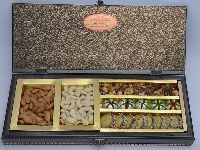 We also specialize in Sweet Gift Boxes, Corporate Gift Boxes, Decorative Traditional Sweet Boxes for Colleagues, Clients, Team Members or Management. 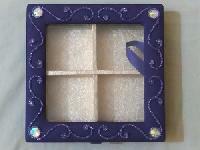 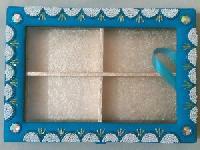 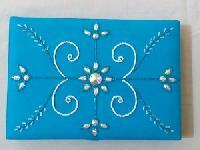 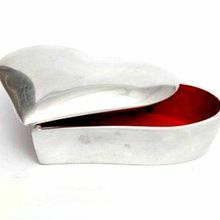 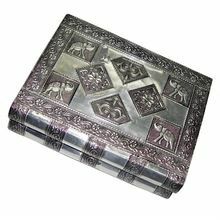 The gift boxes can be customized as per your requirements..
We are offering handmade christmas gifts box make zari and beaded work on fabric, cloths, silk which product customization any color, size, design your requirment. 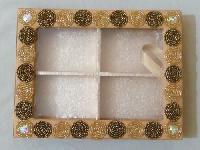 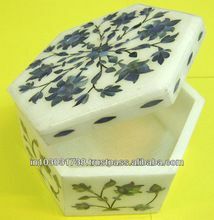 We are offering handmade decorative christmas gifts box make zari and beaded work on fabric, silk, velvet which product customization any color, design your requirement.